Broken links are a sign of bad SEO practice and can eventually affect your ratings and rankings online. To get them fixed you need to understand the following link fixing techniques. 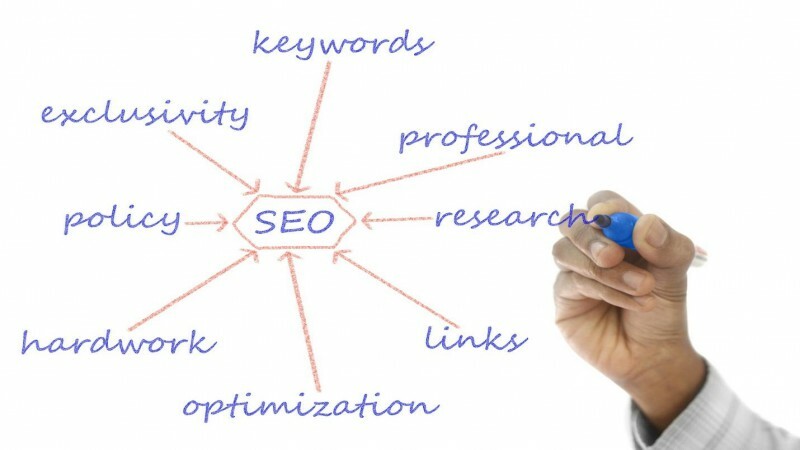 Search Engine Optimization is easier when you choose to use the right procedures to get better responses and rankings. Link building is a section of SEO that needs to be done right. When a link is broken, it may not open in a search engine and it may instead show the annoying 404 error. Although this may be unfortunate for the search engine user, it could be detrimental to your online reputation too. Once search engines find out internet users spend less time on your website, your rankings drop as you fail to give the visitors smooth user experience. This ultimately becomes a hindrance to your SEO plans and the sooner you get the broken links fixed the better. Doing this on your own can be hectic especially when you have shallow SEO knowledge which is why hiring the best search engine marketing company provides you with the experts you need to get the job done. Here are a few tips on how you could get your broken links fixed. Internal links on your website direct the visitor from one page to the next. They play a vital role in your website. You also have total control over these links and managing them should be easier. Once an internal link is broken, your website begins to be irrelevant to the search engine users. To curb this issue, you have to be keen to update your links whenever you make any changes to your website. By doing this you keep all your links functional and boost your productivity online by helping potential clients and search engine users with useful information. External links, unlike the internal links, point visitors to a page of another website you may not own. The reason for their existence is ensuring you help the search engine user with more content. The actual problem with external links is that you have no control over them and may not know if the website has changed or is still functional. External broken links are a dead end to the Google spiders and this is not good for your business. Your value will begin to slowly depreciate and your rankings reduce. Check all external links on your website from time to time to ensure they function effectively. Here are other effects of broken links on your website. Ranking low on search engines can hurt your SEO efforts and your interaction online with visitors. This not only chases away your customers but also diminishes your worth online. Poor or no indexing of pages is also a factor that could lead to lower rankings. This is the actual time spent by a visitor on your website. If most links are dead-end the search engine user loses interest to proceed and this can be a trend for all your visitors. With higher bounce rates, the search engine will make your website irrelevant as they will red flag it. Ensure you check your links at least every time you make changes to your website. You, however, have to check your website at regular intervals may be weekly if you have a lot of backlinks. Remember you can always get an expert from the best search engine marketing company to help you address these issues.